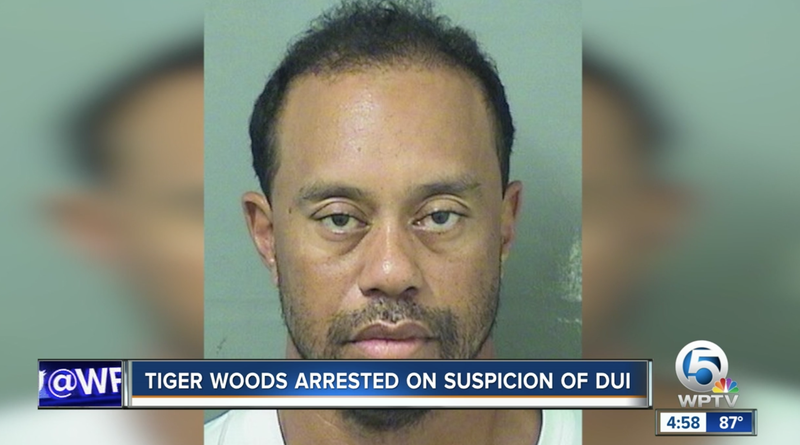 Tiger Woods was arrested early Monday morning in Jupiter, Florida on charges of driving under the influence, according to WPTV. The booking blotter on the Palm Beach County Sheriff’s Office’s website indicates that Woods was booked around 7 a.m. and released four hours later. TMZ reported on Monday that a police officer smelled alcohol on Woods’ breath and that he refused to take a Breathalyzer test.